The Monoxides were formed in 1988 by members Steve and Ken at the ages of 13 and 12 respectively. PJ joined the band in 1990, followed by Derek in 1991. In February 1995, the band signed a contract with Handsome Boy / BMG Canada. That July saw the release of their debut EP Out of the Marsh which included the video / single, "I've Got An Idea." 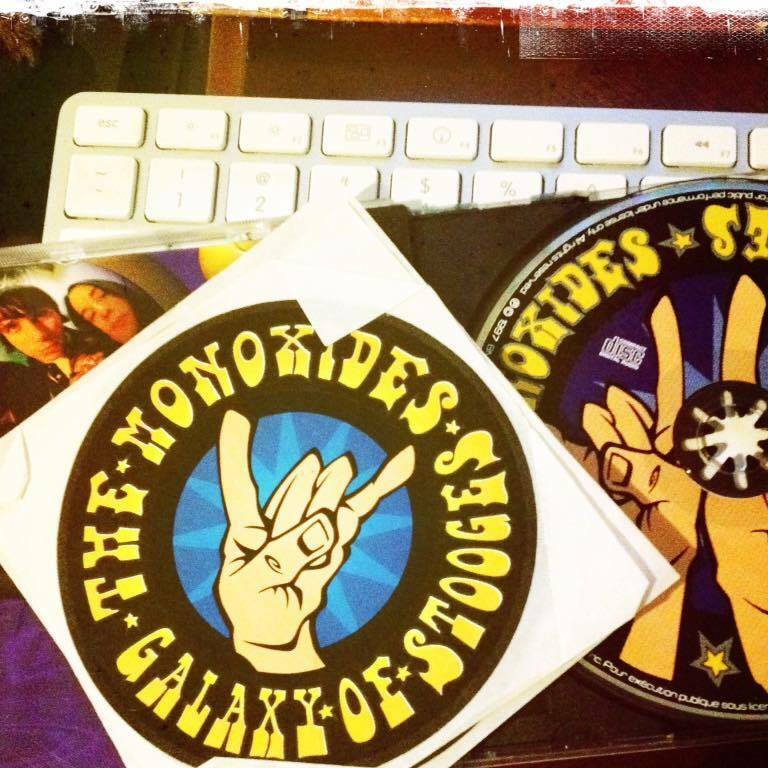 The full-length album Galaxy of Stooges was released in March 1997, a year that would see the band tour Canada relentlessly with bands such as ZZ Top, The Pursuit of Happiness, Rusty, The Headstones, Our Lady Peace and Change of Heart. 1998 would bring major change for the band: they asked to be released from their BMG contract due to lack of A&R label support. Later that year, Derek would temporarily leave the band while pursuing an opportunity to work with the Matthew Good Band. That fall, a live EP called Hints & Shortcuts was released and was supported by Atlantic Canadian shows. Derek would rejoin the band in 2000 in time for the recording and release of The Free Release of Energy. In 2003, Marco joined the band as a third guitarist and back-up vocalist.